At Cake Estate, we bake, design, create and deliver personally Wedding and Birthday cakes for your celebration. 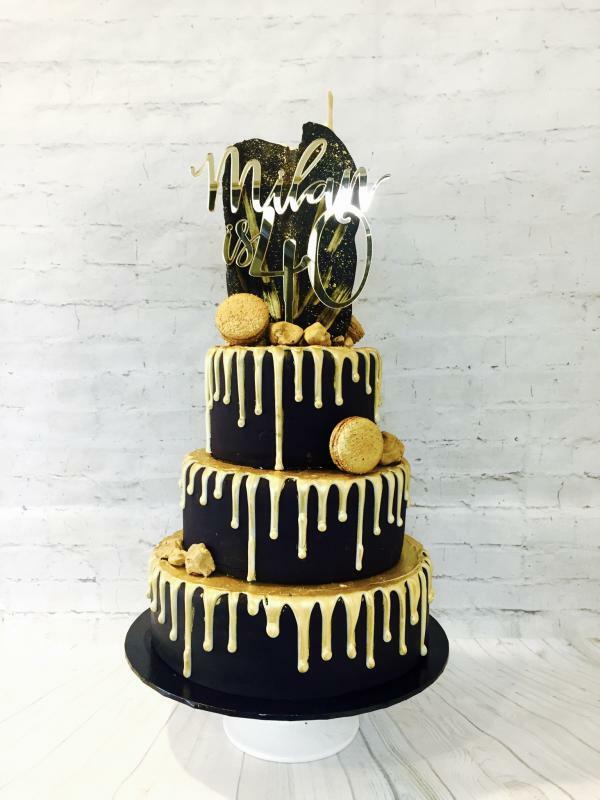 With over ten years experience, we combine your love and our passion to create unique cakes for any occasion. Our cakes comes in many forms and flavours and can be customised to suit any event. Every cake we create is custom made from concept to consumption and it is a completely original piece of edible art.